Nope, that’s not clickbait. We’re talking about the real deal. Bye, bye whining, screaming, pouting, hitting, punching, kicking, meltdowns, come-aparts, and hissy fits. You probably know that I built this site and Training Wheels Needed after creating and running my own preschool for 17 years. Y’all, I have seen it all. Reasons My Son is Crying has nothing on me! I launched this site last year to address all the issues I saw moms and dads face raising toddlers and preschoolers, beginning with the jitters little ones often had on the first day of school. I asked our readers what problems we could solve for them, and their overwhelming response was behavior, especially temper tantrums in ages 2-5. 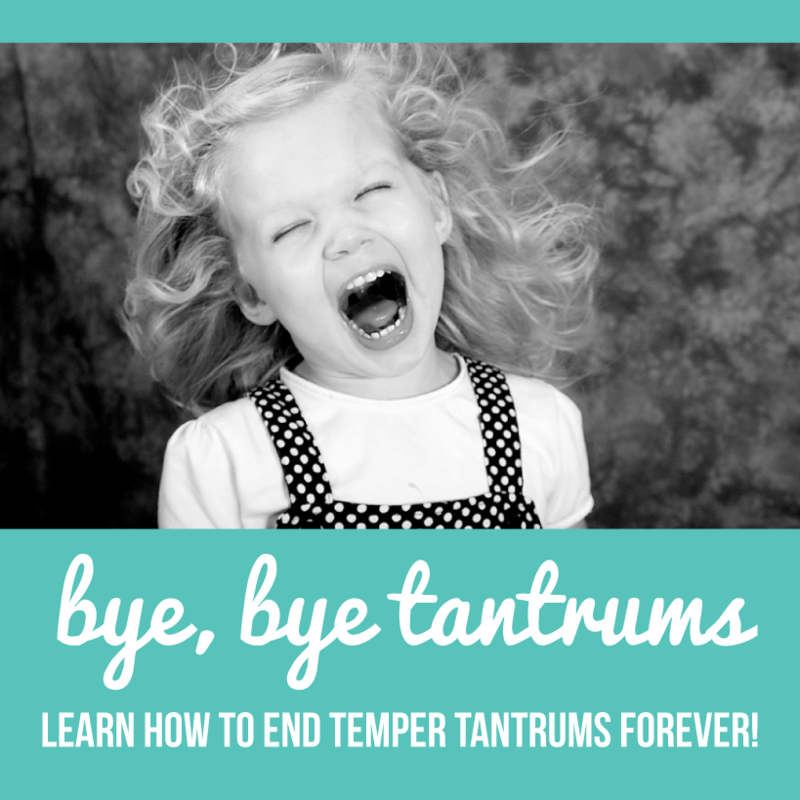 Bye, Bye Tantrums is our solution. I’ve taken the lessons I learned from managing almost 20,000 preschoolers and created a program that works. You can learn our system and get our tool for stopping tantrums cold at any of our events. See the schedule below to find out where we’ll be next or book me to speak at your library, church, or school! North Shelby Library / Thursday May 26, 6:30pm / FREE! Hoover Library / Thursday June 2, 6:30pm / FREE!